8346 Tica, Burkburnett, Texas 76354. GPS 34-dgrees 02' 2.9" -98-degrees 31' 8.8". 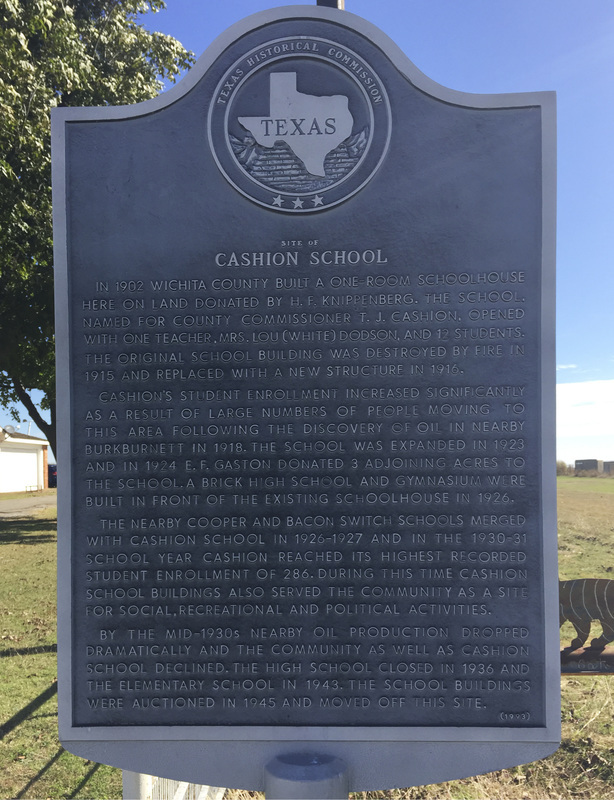 For information about Cashion at the Handbook of Texas Online, click the button below.